Android Review Center has been online for more than 5 years now, in one incarnation or another and the team making the reviews has followed the smartphone revolution right from the start, when the only hand held computing devices worth having were bulky 3.5 inch IPac mobiles running Windows Mobile. It is the love of apps, innovation and utility which keeps us going but from time to time we find apps that have that special something that makes trudging through hundreds of crappy apps worthwhile, just to find that gold nugget hidden in the dirt. 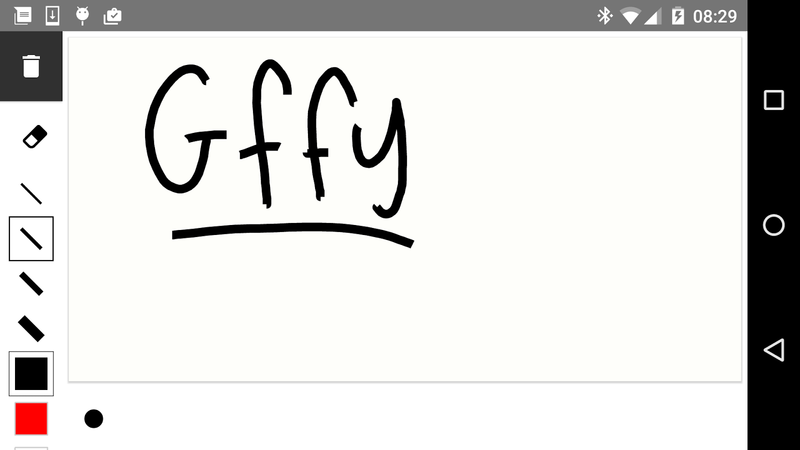 Gffy is one of that special apps, those gold nuggets hidden inside the muck. 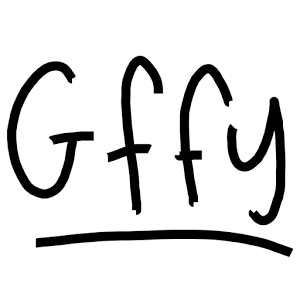 What Gffy does is simple and ingenious at the same time because it is one of those rare tools that help us bring human worth and touch into a world that is increasingly cold and computerized. 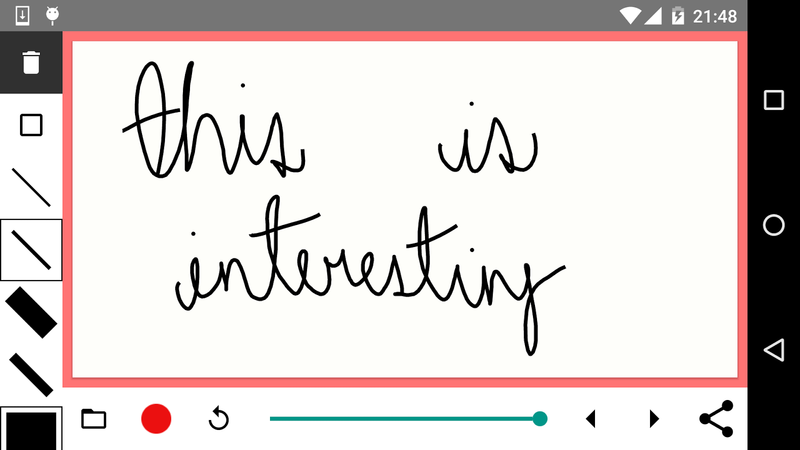 Gffy is all about hand drawn notes and messages and is quite simple to operate though the end result is quite adorable. 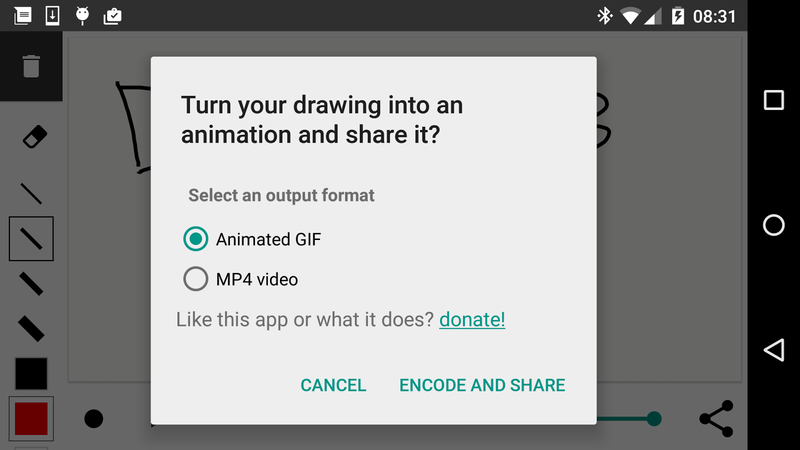 With this app, the user uses his finger to write a note, draw a heart, do whatever he or she wants and then the app turns what the user did into a short cartoon, allowing the recipient to see not only the end result but the creation process itself. Why is this adorable? Because people today want (or actually NEED!) the personal touch. 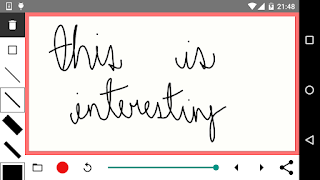 Everyone knows how to send images and movies and links to everyone but sending a short clip showing how you took the time to actually draw BY HAND the message or note or birthday card to your recipient is what makes all the difference. 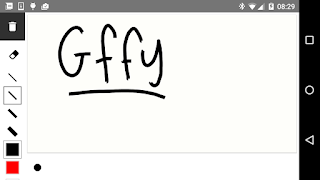 Of course Gffy has a full set of editing tools to help the user edit the end result anyway her or she wants, to change the drawing, add another thing and use various colors, like styles and use many more options, all designed to make the hand drawn note that much more personal, colorful and good looking. 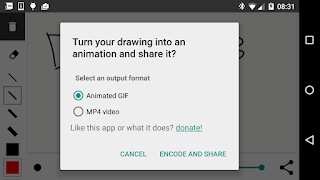 We rarely say this, but we loved Gffy so much we can heartily say that if you install one app this month on your android smartphone or mobile device, we can say that Gffy should be it.